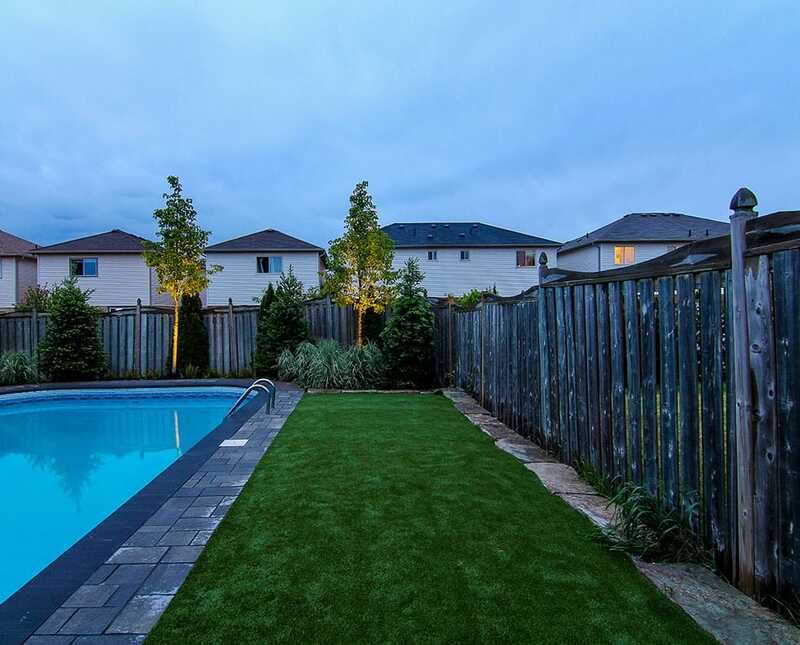 Whether you’re dreaming of a relaxing backyard barbecue or an inviting courtyard, poolside retreat, or possibly a fire feature Trillium Landscape Group can design and build the landscape you’ve always envisioned. With top of the line materials and an eye for design, we create spaces that you won’t need an escape from. Call us and share your ideas. 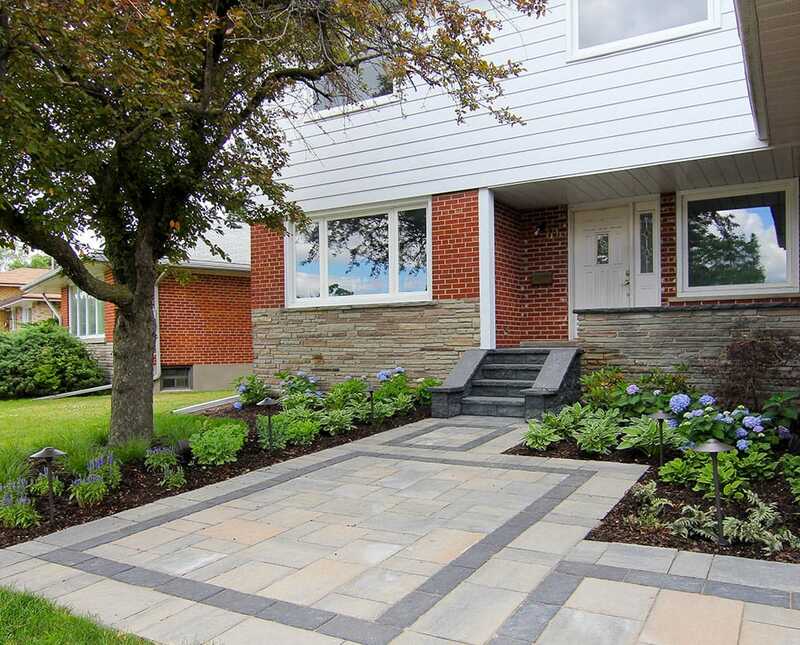 Then, let Trillium Landscape Group make them a reality. 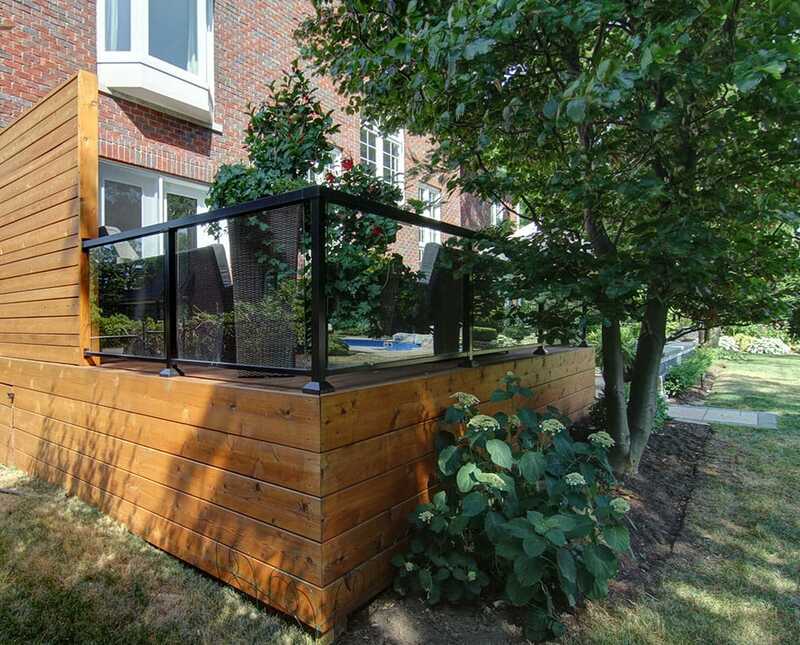 Transform your outdoor area into a living space by incorporating attractive timber frame or masonry structure. 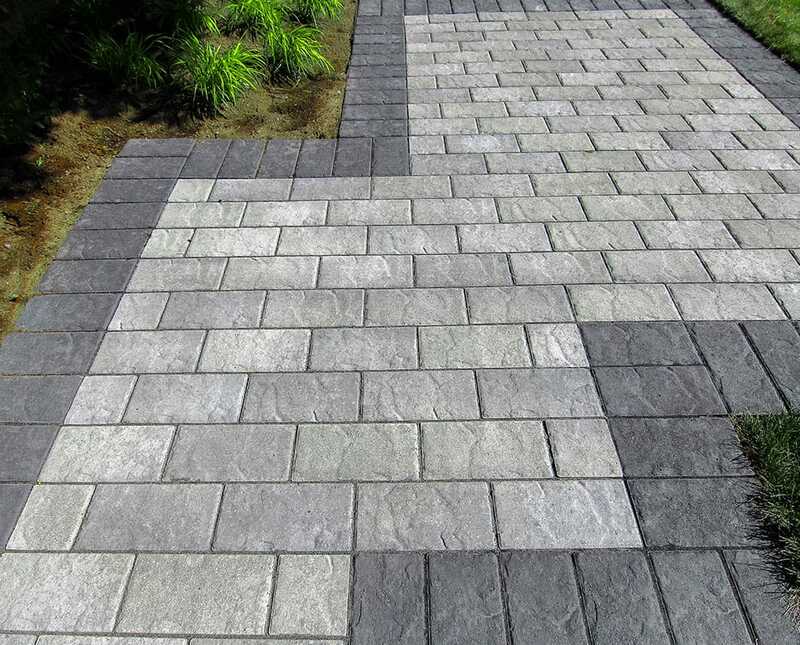 Trillium Landscape Group will integrate functional and aesthetically pleasing components into your design concept. 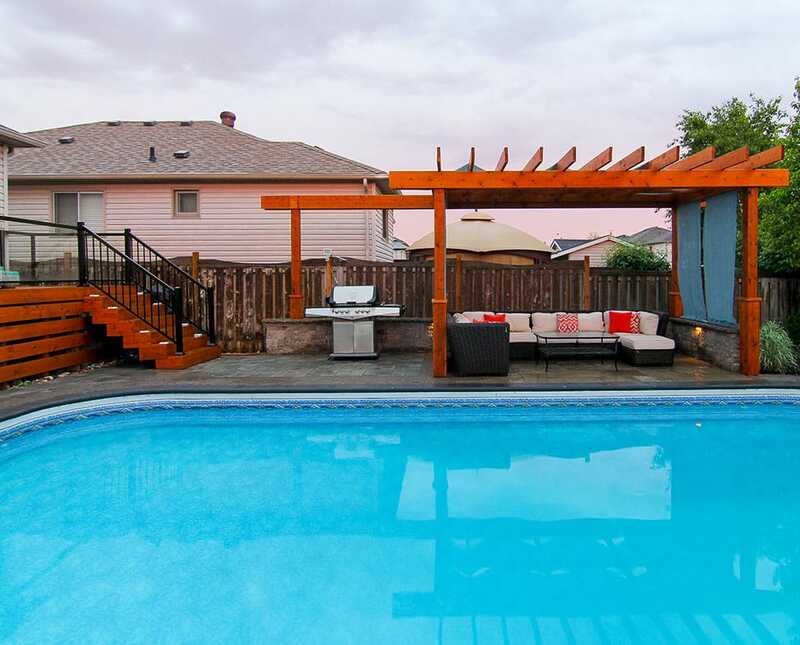 Outdoor lighting doesn’t end with security lights. 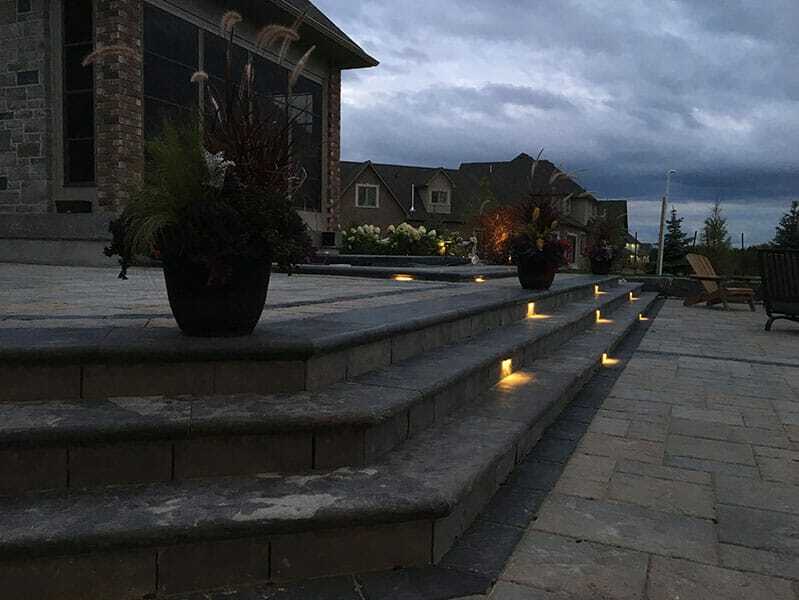 Let Trillium Landscape Group show you how we can install fixtures to illuminate your private garden, guide your guests or highlight dramatic features of your landscape. We will happily do a mockup at your convenience to show you the possibility of what the colour of night will look like on your property. 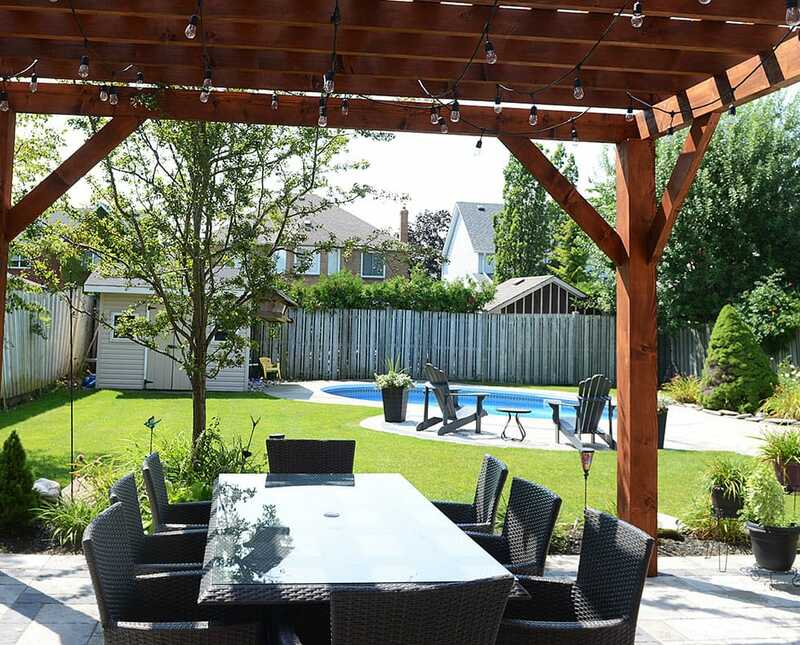 Trillium Landscape Group collaborates with both businesses and homeowners to create landscape designs which are energy and water efficient, functional and, of course, beautiful. 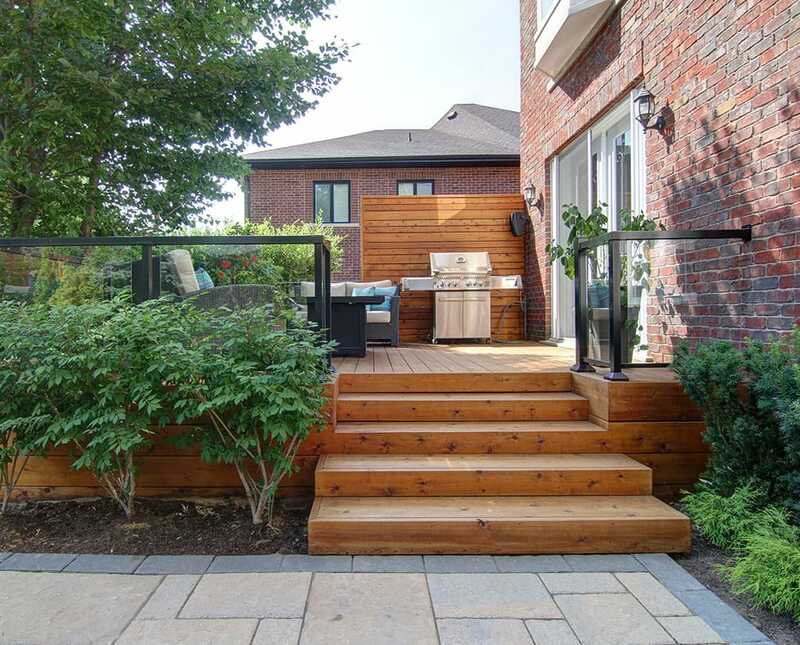 From design to maintenance, Trillium Landscape Group will see your vision through. 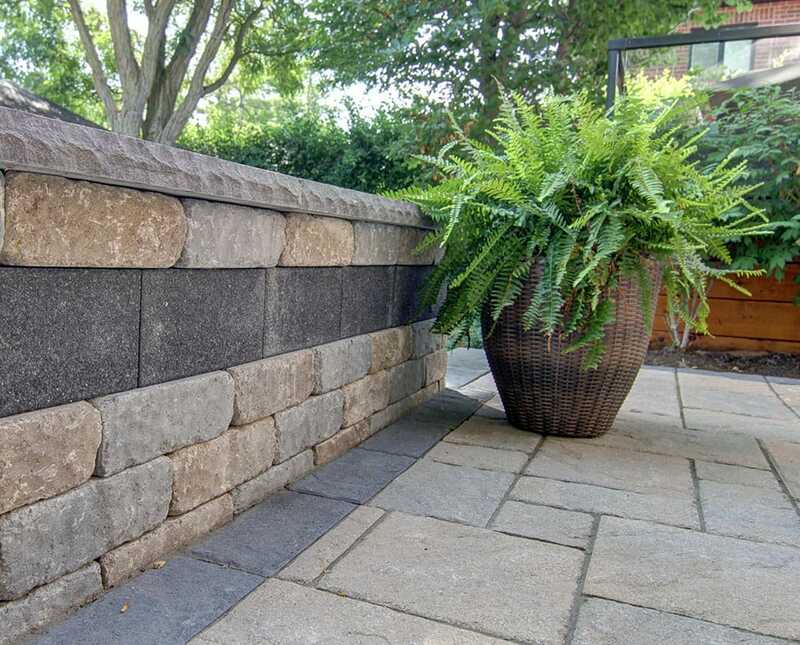 We don’t stop serving you when your landscape design is complete. 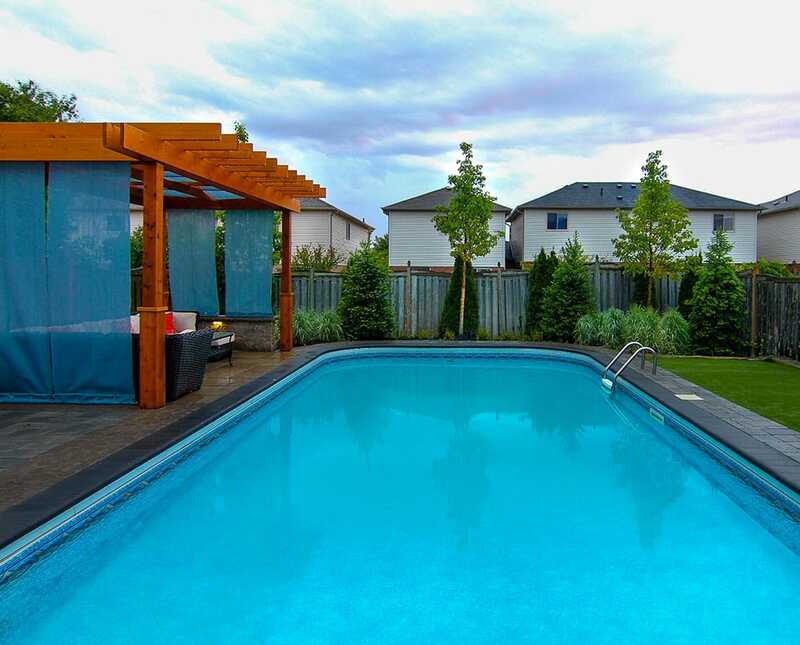 Trillium Landscape Group is a full-service landscape company. Let us continue to maintain your landscape, prune your shrubbery and ensure that your design stands out year-round. We would love to hear from you. Please fill out the contact form or call with any questions or comments you may have.